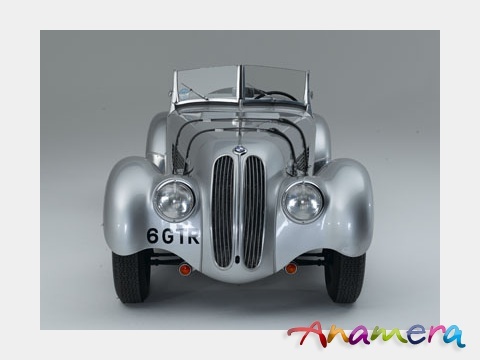 The fabulous BMW 328 sports car were produced mostly as open 2 seaters, though a few were fitted with drop-head coupe bodies. 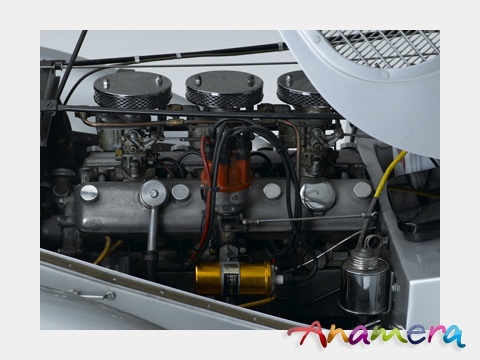 The engine was a six cylinder unit with capacity of 1971 c.c and power output of 80 b.h.p. with the aid of triple Solex carburettors. The racing history of the 328 is too lengthy to detail here, but included victory in the 1940 Mille Miglia (due to the war it was only 900 miles that year!). A fully equipped 328 covered over 100 miles in the hour at Brooklands driven by Sammy Davis, whilst a similar car was the first to be driven in competition by the young Stirling Moss many years later. 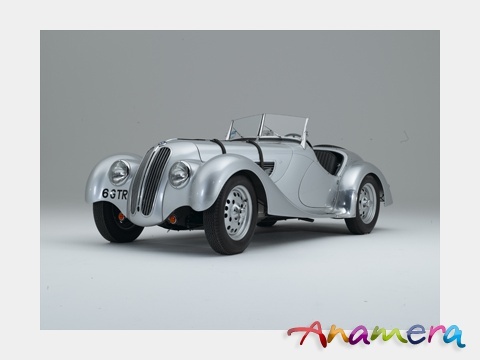 Upon its return the car was totally restored by a BMW main agent in the South of England with full assistance from BMW AG in Munich. 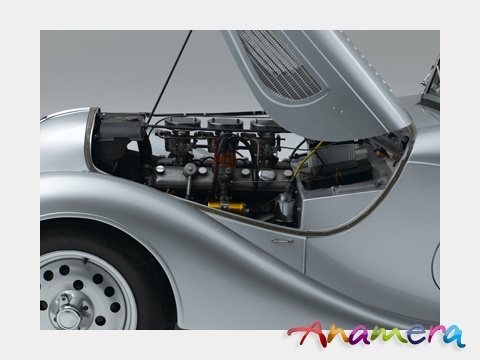 The car is in superb condition, having mellowed nicely since the restoration that was completed approximately 10 years ago. 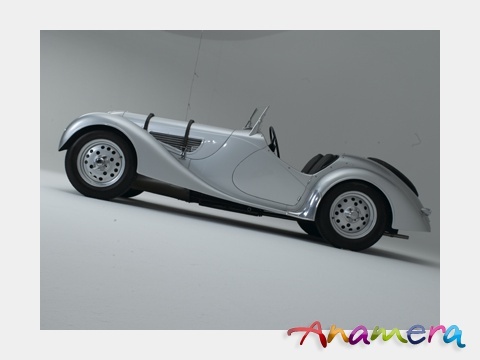 The car obtained 2nd fastest time for vintage cars at the famous Prescott hillclimb in 1998 and is ready to be used for the many international rallies or hill climbs, that this car is eligible for. 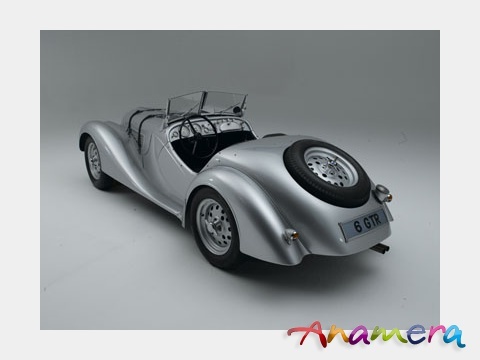 The car comes complete with history file including invoices from the restoration and is registered with the VSCC- Vintage Sports Car Club UK. This Left Hand Drive example was originally delivered to Argentina on 4th November 1938 to Mr Glas of Buenos Aires. 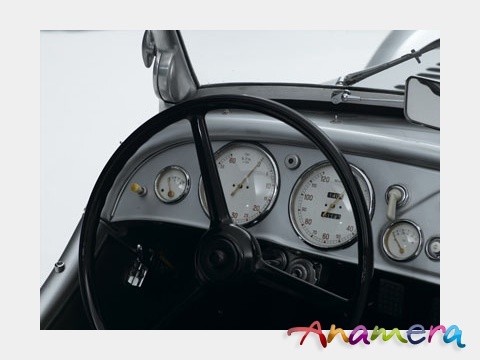 The car lived in South America for many years and was raced in Argentina in the 1950's, there is a picture in the history file of the car racing at the Autodromo de Mar del Plata in period . 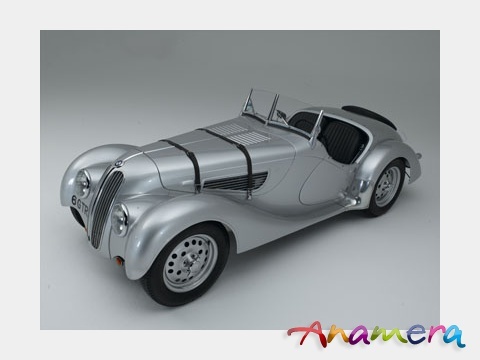 The car continued to reside in Argentina until the late 1970's whereupon it was purchased by an English collector who purchased it and set about returning the car to the UK. The Falklands War delayed its return and it eventually arrived in the early 1980's.